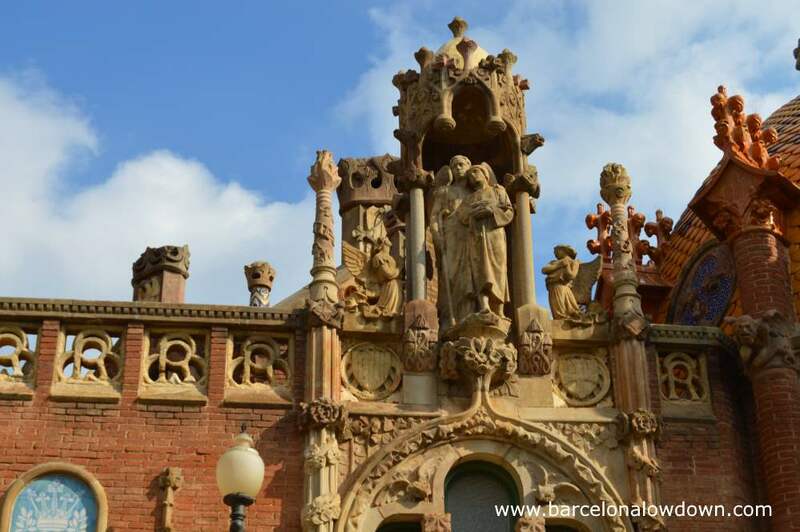 A Short walk from the Sagrada Familia, the Sant Pau Art Nouveau Site is one of the most interesting architectural and historical attractions in Barcelona. Built at the start of the 20th century, the site comprises a total of 27 Art Nouveau buildings and was a working hospital as recently as 2009. In 2014, after almost 5 years of extensive restoration work, the former hospital re-opened as an open-air museum where visitors can wander freely and enjoy the combination of unique architecture and tranquil surroundings. The Hospital de la Santa Creu was founded in 1401 by the merger of six smaller medieval hospitals. When wealthy banker Pau Gil Sarra died in 1896 he left 3,060,000 pesetas (approximately 19,000€) for the construction of a new public hospital. 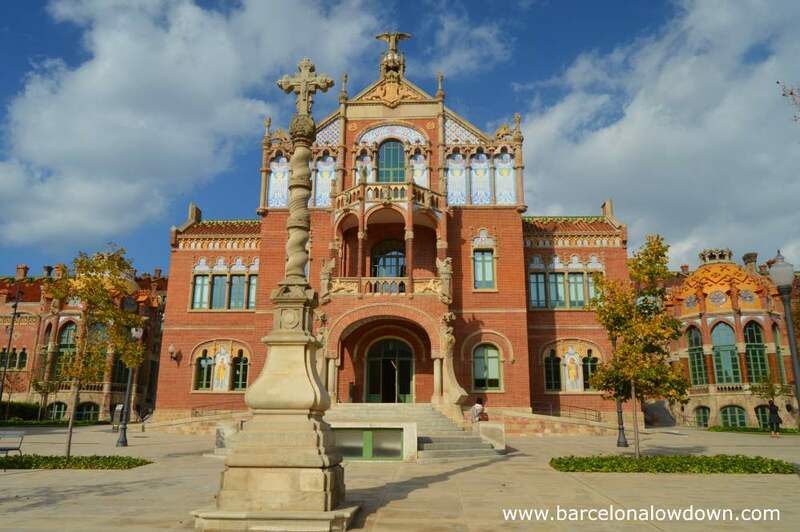 In 1902 work began on a state of the art new hospital complex designed by architect Lluís Domènech i Montaner. 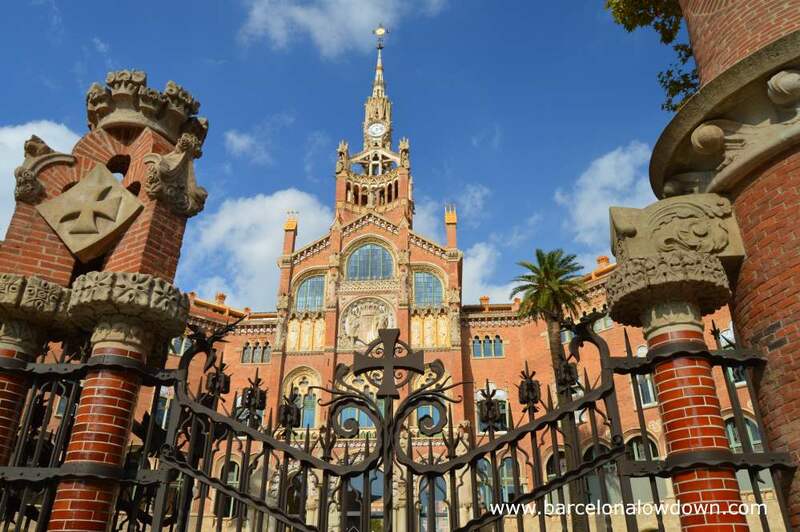 In 1916 the Hospital de la Santa Creu, now renamed as L’Hospital de la Santa Creu I Sant Pau, transferred to the new location which was finally inaugurated by King Alfonso XIII in 1930. The revolutionary new hospital comprised of 27 pavilions surrounded by gardens and interconnected by a system of tunnels that were used to transfer patients from operating rooms to the wards. 80 years later a new modern hospital was built in the north side of the grounds. When the new facilities were inaugurated in 2009 the old hospital closed and underwent extensive renovation works. Currently 12 of the pavilions have been painstakingly restored. 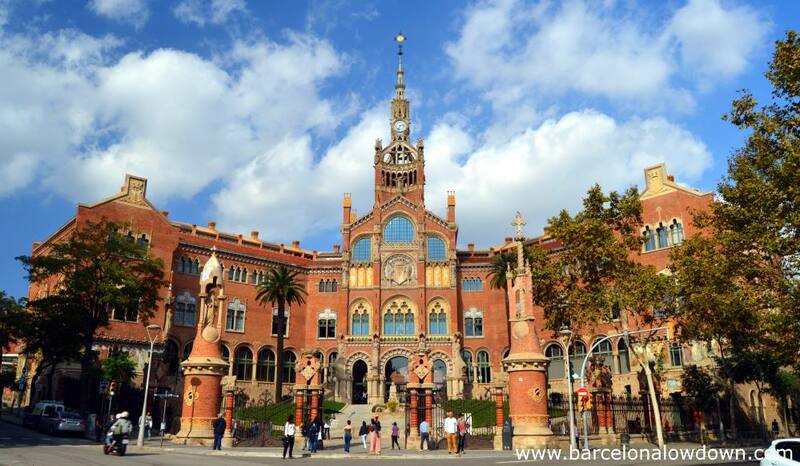 In 2014 the complex re-opened as the Sant Pau Art Nouveau site, the largest of its kind anywhere in the world. 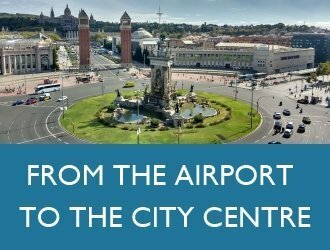 Currently six of the restored pavilions including the Administration Building, Sant Rafael Pavilion, Sant Jordi Pavilion and Operations Pavilion are open to the public. Other buildings are used by organizations such as the World Health Organisation, Casa Asia, the United Nations and the European Forest Institute. The visit begins in the system of underground tunnels which connect the buildings above. Ghostly black and white images projected on the white tiled walls portray how the passages were used to transport patients between the wards and the operating theatre. Leaving the tunnels we enter the St Salvador Pavilion which contains a series of display boards explaining the history of the hospital and the work of Lluís Domènech i Montaner. 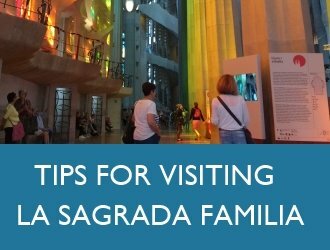 Throughout the visit you should make sure you look up frequently so as not to miss the decorated ceilings. Ceiling above the main staircase, administration building. Although not all of the pavilions are open to the public, you are free to explore the grounds and admire the exteriors which are decorated with statues and mosaics recounting the history of the hospital. The letters PG appear frequently, a tribute to the hospital’s main benefactor Pau Gil. One of the most impressive buildings is the central Operations Pavilion which includes an operating theatre with large windows and glass roof to maximise available light. 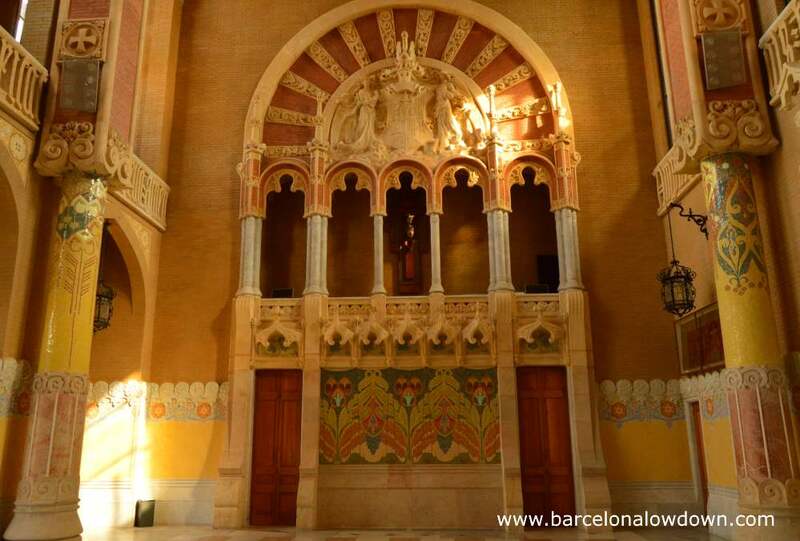 You should also make sure you take a look inside the Sant Rafael Pavilion which has been restored and furnished as it would have been during the 1920s complete with hospital beds and antique cast iron radiators. Finally, the jewel in the crown is the elegant Administration Pavilion which is the largest and most highly decorated of the buildings. 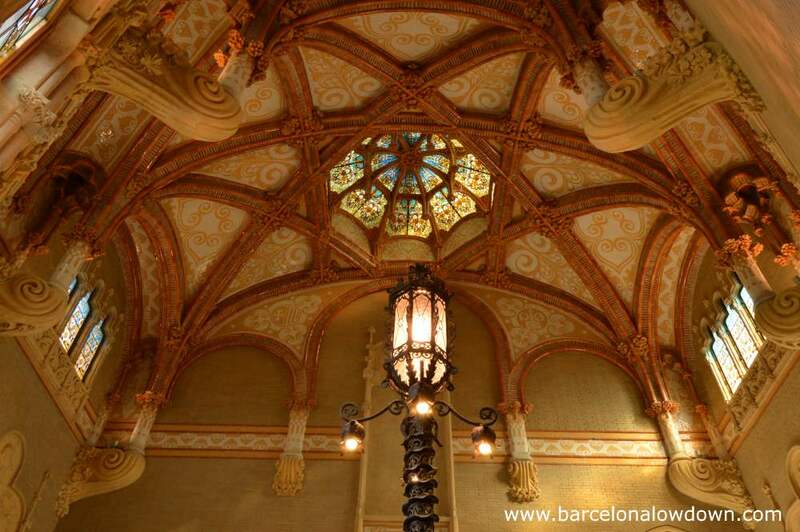 Tiles and mosaics feature prominently in Catalan Modernism and Lluís Domènech i Montaner was a leading exponent. Even so, the variety designs in the Administration Pavilion is extraordinary. The hospital grounds and some of the pavilions are occasionally used for private events, most of which take place in the evenings. When this happens, some areas close earlier than normal. If visiting during the afternoon, I recommend that you check with staff at the ticket desk on arrival to see whether any buildings will be closing early. 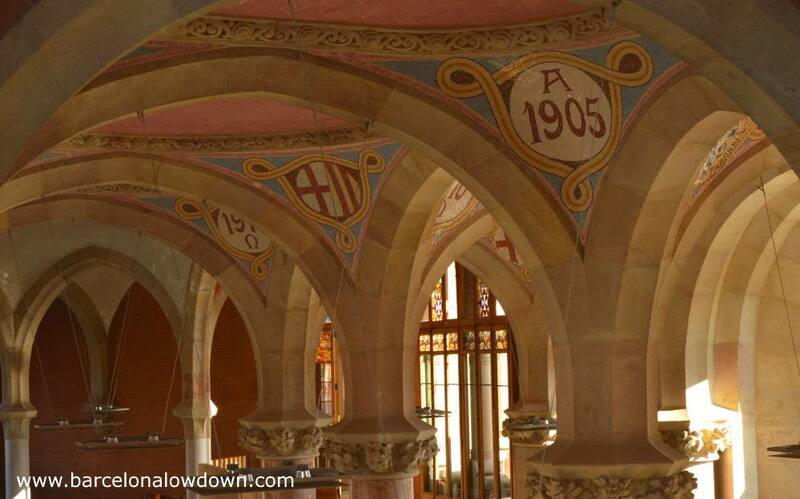 This Wikipedia page gives an introduction to the mosaics which can be seen throughout the Sant Pau Art Nouveau Site. 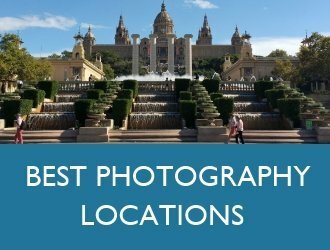 The nearest metro stop is Sant Pau I Dos de Maig on the L5 blue line. Take the Cartagena exit from the metro station then walk 1 block uphill to the entrance. The number 92 bus stops close to Park Güell and the Sant Pau Art Nouveau Site. The Barcelona City Tour bus stops by the main entrance. Stop number 12 on the grey line. 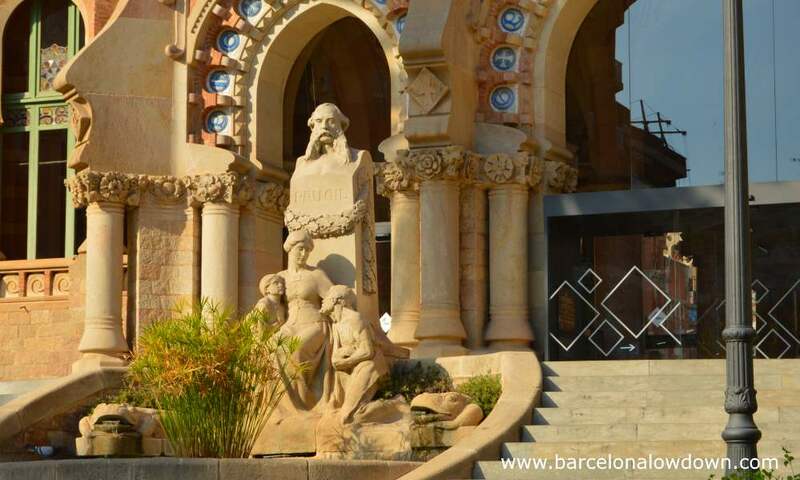 50% discount with the Barcelona Modernism route guidebook (Ruta del Modernisme). 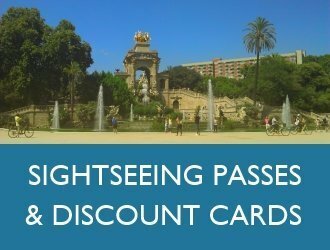 20% discount with Barcelona City Pass, Barcelona Card and Barcelona Card Express. The Sant Pau Art Nouveau Site is one of 14 Art Nouveau sites in Barcelona and the surrounding area which are covered by the Barcelona Pass Modernista. 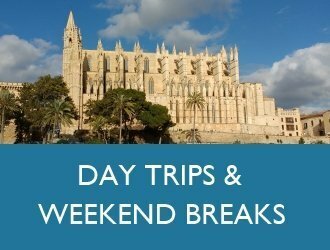 The site can be visited free of charge on the first Sunday of every month plus the following dates: Feb 12th, April 23rd, May 8th and Sept 24th. More information. Yes, there are display boards and leaflets in English as well as an English language audio guide. 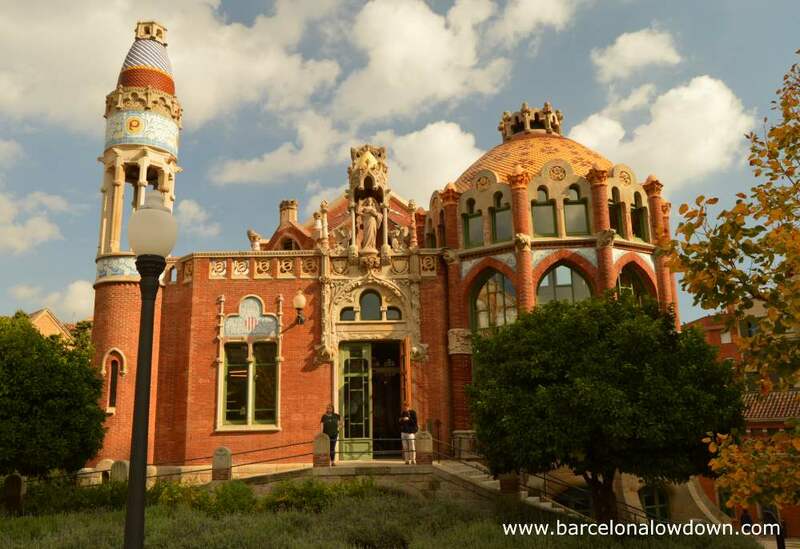 You should allow approximately an hour and a half to visit the Sant Pau Art Nouveau Site. 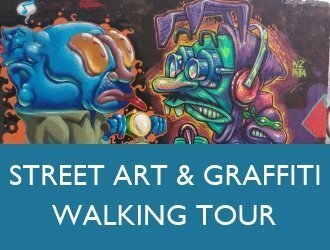 The guided tour lasts an hour and a quarter.